Hi Simple Stories fans, Rebecca here with some DIY Christmas projects for the holidays season.I loved the original Simple Stories DIY line so I was pretty excited about the DIY Christmas collection and it does not disappoint! 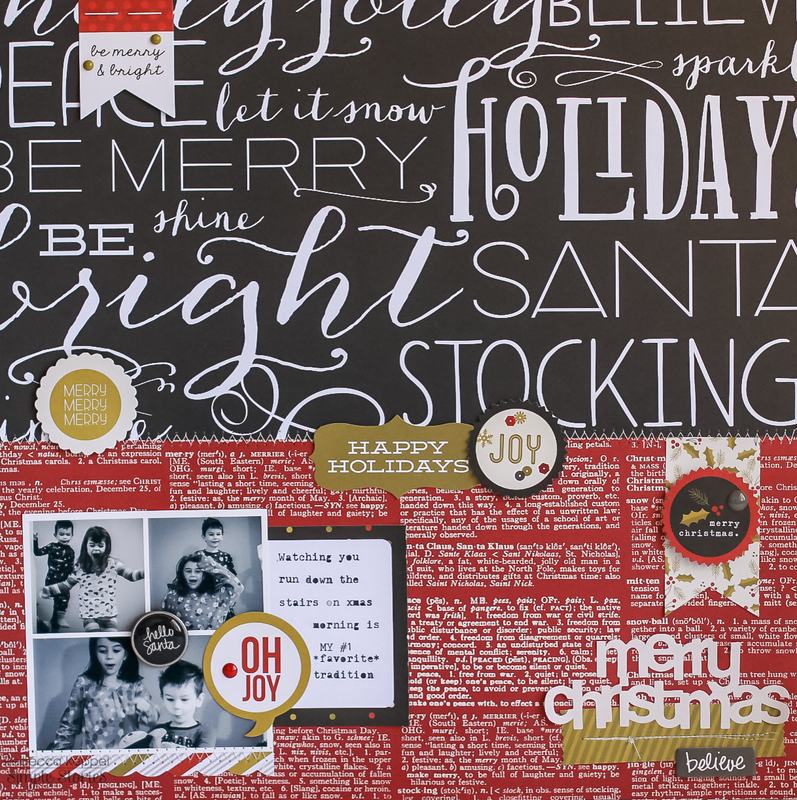 The mix of chalkboard black, Kraft and graphic designs is a different twist on a holiday collection so everything you create with this line will look fresh and trendy. I used DIY Christmas to get my December Daily started. 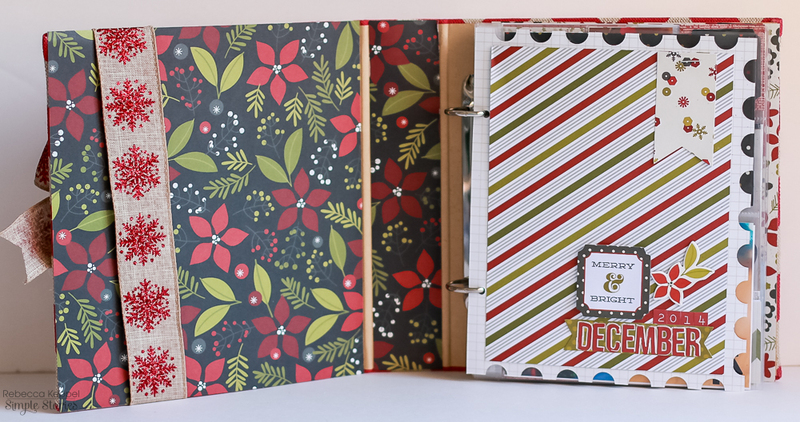 The Card Foundations, Layers, and Advent Bits and Pieces make putting together a daily album quick and easy. 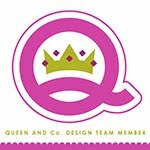 For you layout makers there are plenty of beautiful 12x12 patterned papers too! But let's not forget the cardmakers! 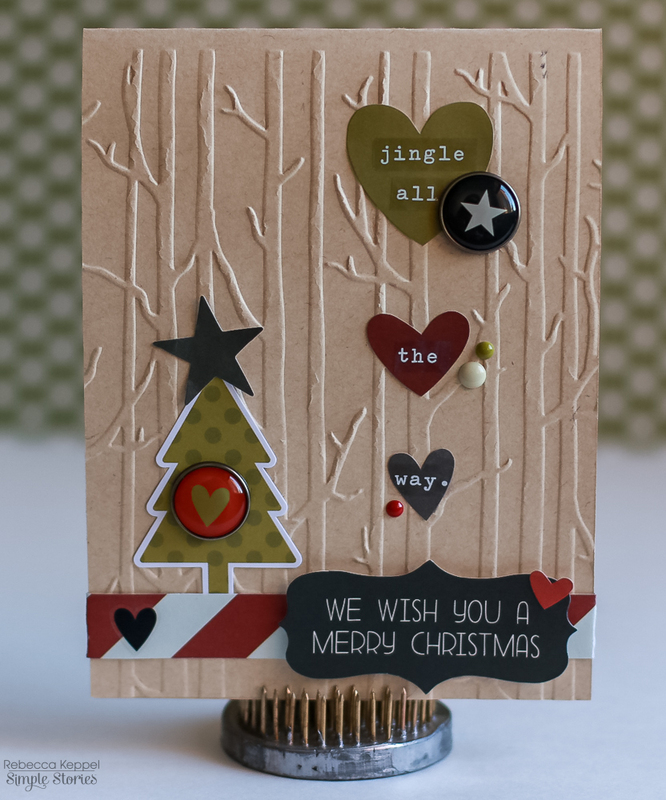 DIY Christmas includes a 6x6 pads and fun embellishments like chipboard stickers, epoxy dots and brads that make creating handmade cards a breeze. Last, but not least, how about a home decor project? I created these Christmas pinwheels with DIY Christmas papers, brads and chipboard stickers. 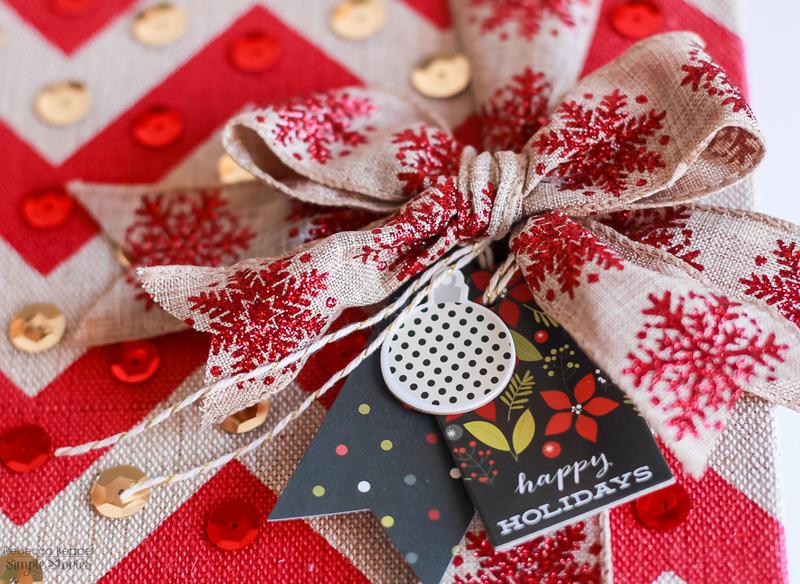 There are a million more uses for DIY Christmas including gifts, treat wrappers, banners and more! What are you DIY-ing with DIY Christmas this season? Here's to hoping all your projects are magical and your holidays are happy!